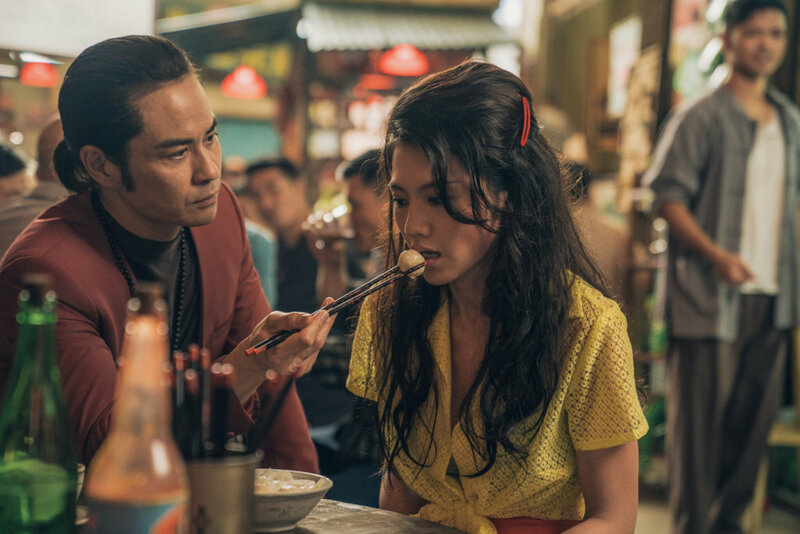 In the upcoming Yuen Woo-ping (袁和平) film Master Z: The Ip Man Legacy <葉問外傳：張天志>, Kevin Cheng (鄭嘉穎) plays the main villain Cho Sai-kit, who goes through extreme methods to succeed his father’s triad empire, which is currently in the hands of his older sister Cho Ngan-kwan, played by the legendary Michelle Yeoh (楊紫瓊). An action-packed film, Master Z follows the wing chun master Cheung Tin-chi (played by Max Zhang 張晉), who goes through a journey of self-acceptance and worth after suffering a defeat from Ip Man. Master Z also stars Dave Bautista, Ada Liu (柳岩), Tony Jaa, Chrissie Chau (周秀娜), and Patrick Tam (譚耀文). As the film’s main villain, Kevin has a hand in carrying the show’s actions scenes alongside his costars. Kevin recalled one scene where he crashes through a table, shattering in, in a fight with Max. Although they have rehearsed the scene several times, Kevin still sustained an injury to the neck after performing the stunt. @wm2017 Ya he looks really old. 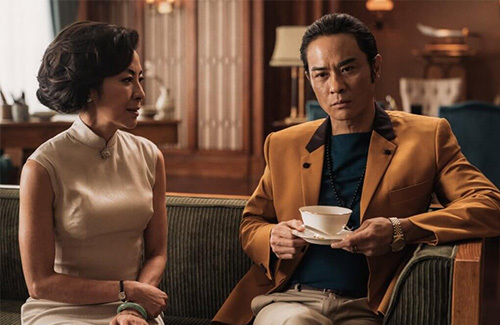 He was in another movie where he kept calling Louis Koo “senior” and it was so weird when his character kept referring to Louis “senior” throughout the whole movie when Kevin looks older than Louis.